It’s no surprise that parents might need some help understanding what it means to eat healthy. The good news is that you don’t need a degree in nutrition to raise healthy kids. Following some basic guidelines can help you encourage your kids to eat right and maintain a healthy weight. 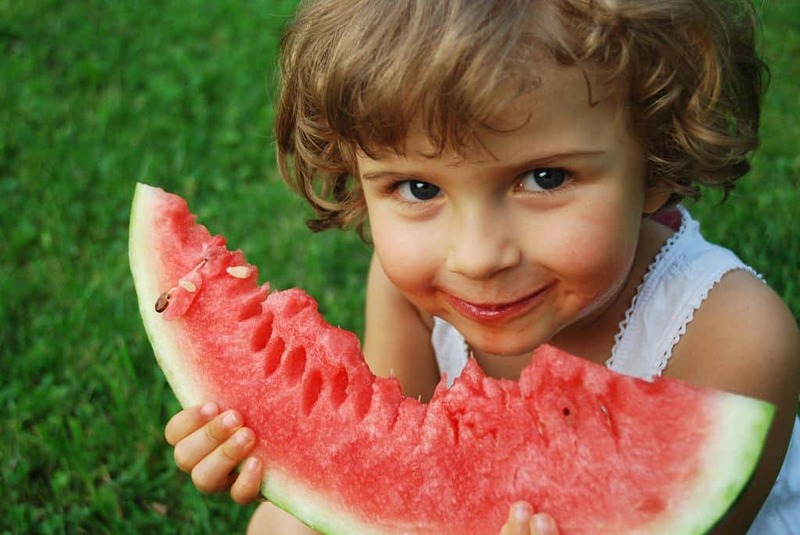 Children’s nutrition: 10 tips for picky eaters Basic table manners to teach your kids.